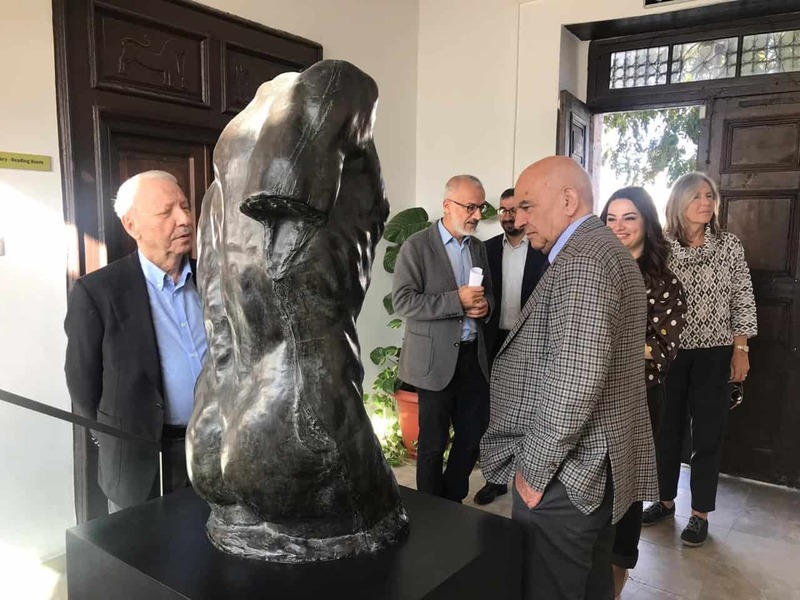 ARUCAD > Haberler > ARUCAD hosted The Azerbaijan State Academy of Arts. ARUCAD hosted The Azerbaijan State Academy of Arts. 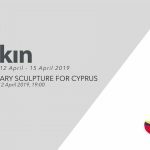 Arkin University of Creative Arts and Design (ARUCAD), which last year started providing education in the fields of art, design and communication in the Turkish Republic of Northern Cyprus, hosted The Azerbaijan State Academy of Arts officials. As part of the scope of the cooperation agreement, that was concluded between ARUCAD and The Azerbaijan State Academy of Arts last November, there will be exchange programmes of students and academicians, joint undergraduate and postgraduate education researches will be carried out, conferences, seminars and exhibitions will be organised. The Azerbaijan State Academy of Arts Deputy Rectors Prof. Salkhab Mammadov and Prof. Akif Asgarov were hosted by ARUCAD Rector Prof. Turan Aksoy and Deputy Rectors Prof. Lale Dilbaş and Prof. Uğur Yozgat. During the visit when the details of the cooperation were discussed, views were exchanged and foundations for future joint academic, artistic and cultural activities were laid. 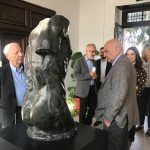 During their three day long visit the Azerbaijani academicians visited ARUCAD’s classrooms, studios and laboratories, had talks with ARUCAD academicians. ARUCAD’s advanced technological infrastructure, and Glass and Ceramic Workshops with their specialist staff in particular were found to be noteworthy by the Azerbaijani delegation. During the visit Prof. Salkhab Mammadov also gave a seminer for the ARUCAD students. ARUCAD, which opened its doors to the students last year, started providing undergraduate education in 2018 to about 40 students. The University which has three faculties, namely Art, Communication and Design, has Photography and Video, Plastic Arts, New Media, Visual Communication Design, Interior Design and Industrial Design departments. At ARUCAD which has adopted education based on production as a guiding principle is currently home to four workshops (Wooden Furniture Workshop, Print Workshop, Glass Workshop, Ceramic Workshop), 6 studios (Animation Studio, Photography Studio, Painting Studio, Digital Production Studio, Design Studio, Basic Art and Art Drawing Studio) and 3 laboratories (Mac Laboratory, PC Laboratory, FabLab). ARUCAD stands out with its Glass Workshop which is the only one in the island that is of international standarts, with its Innovation Hub which provides the designers with the opportunity to execute their ideas with interdiciplinary production facilities and the island’s only FabLab. With its Lifelong Education Centre ARUCAD is also providing certificate education in the field of arts for the members of the public.